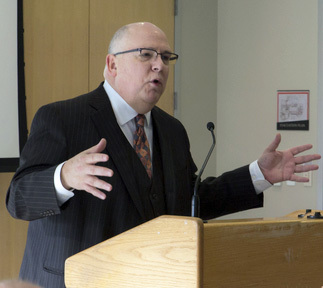 Valparaiso University’s meteorology program, which gained the status of a major in 1991, has quickly become one of the nation’s most respected training grounds for professional meteorologists. 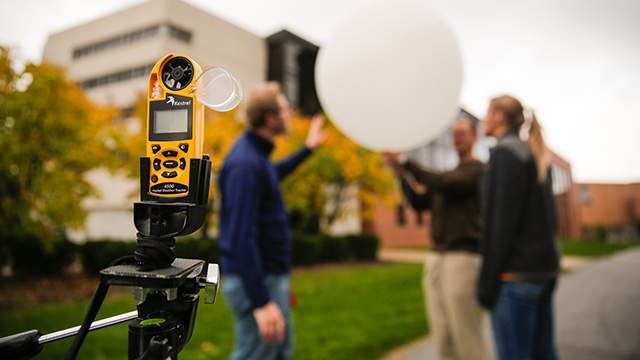 Valpo meteorology majors go on to attend the nation’s top graduate programs and are employed by public- and private-sector firms and broadcast stations around the world. Opportunities to gain practical experience in research and forecasting abound at Valpo, both within the curriculum and through extracurricular activities and work experience. 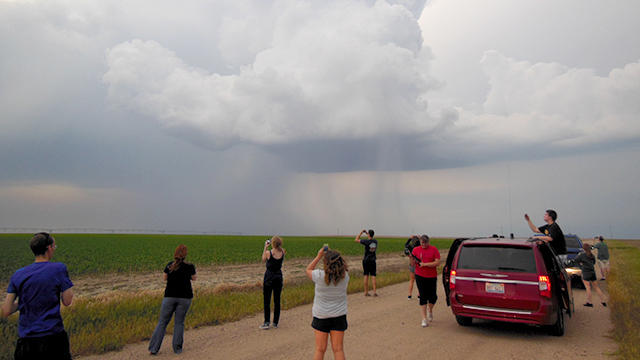 The program’s popular 11-day convective field study to the Great Plains are an integral part of the educational experience for meteorology students, and avid storm enthusiasts join the Valparaiso University Storm Intercept Team. 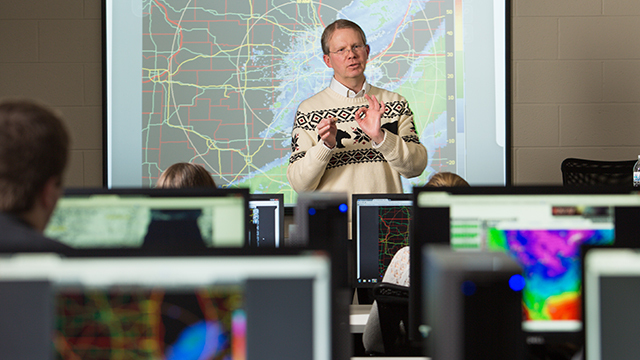 Meteorology students are also important contributors to the National Weather Service’s Skywarn program. 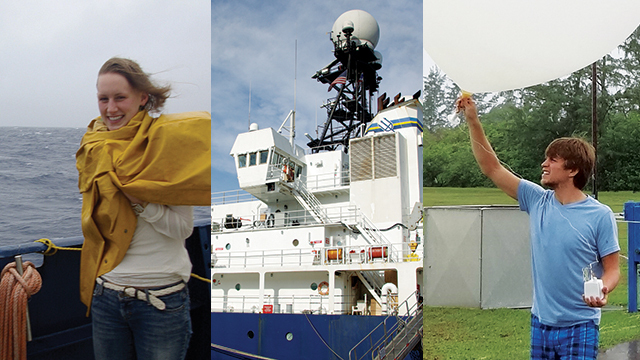 The department’s excellent relationship with the National Weather Service and with employers ensures a wealth of internship opportunities for students. 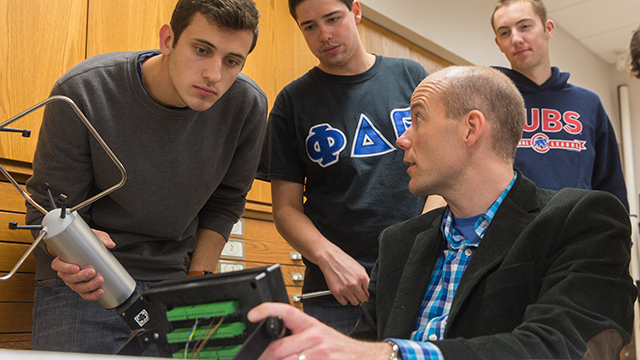 Meteorology majors preparing for careers in broadcasting are well served by the digital media minor in the Valparaiso University Department of Communication.